the Move Your Way campaign. Please also plan to join us at events around the valley this spring. We’re participating in the following events to share local resources to help you and your family get and stay active! This list will be updated as we confirm attendance in other free, community events. Come celebrate Get Outdoors Nevada Day at one of Nevada’s beautiful outdoor places! Learn about the amazing outdoor fun that Nevada has to offer. This family-friendly event will highlight all Nevada has to offer in recreational activities, education, volunteering, tourism and local businesses. Everyone knows that we need physical activity to stay healthy but do you know how much you need? The 2nd edition of Physical Activity Guidelines for Americans recommends that adults do 150 minutes of moderate-intensity aerobic activity and two days of muscle-strengthening activity per week. If 150 minutes sounds like a big commitment, break up the total time into smaller increments to make it more manageable. Move Your Way has an online tool that can help you set weekly exercise goals, choose activities you want to do and get personalized tips to help keep you motived. No matter who you are, where you live, on your own, or together. You can find a way that works for you. Here are some ideas to get you started. Do you know how much physical activity your child needs each day? Kids and teens ages 6 to 17 need 60 minutes of activity every day, and anything that gets their heart beating faster counts. 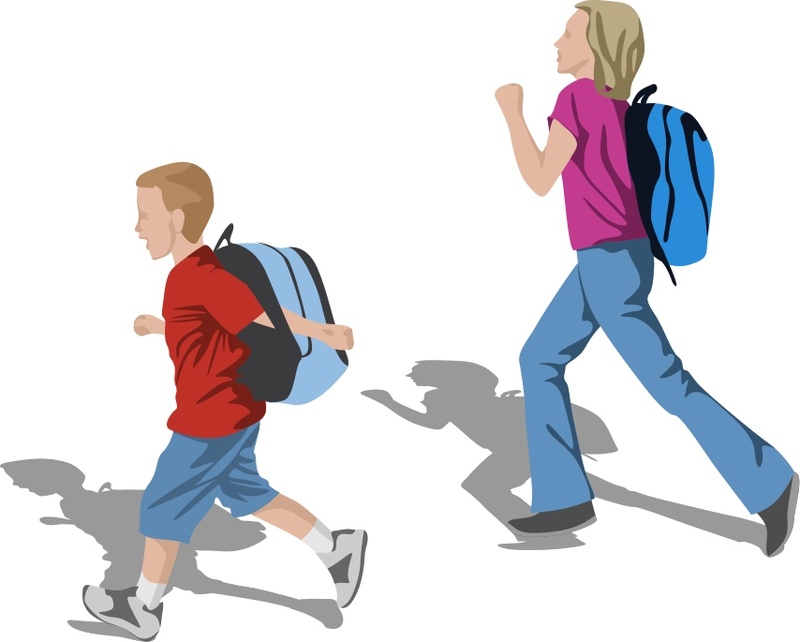 If your children are younger than 6, aim to keep them moving 3 hours a day — and more is better. Try to limit time when they’re just sitting around (like screen time). The Move Your Way icon is a service mark of the U.S. Department of Health and Human Services. Used with permission.